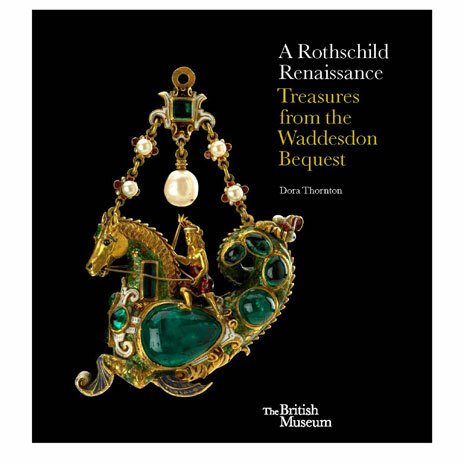 This title is a comprehensive evaluation of the Portable Antiquities Scheme: a project run by the British Museum which encourages the voluntary reporting of archaeological artefacts discovered by members of the public in England and Wales, particularly metal detector users. Finds are recorded onto a database (available at www.finds.org.uk), and this resource now holds records for over 800,000 archaeological objects, a figure which increases on a daily basis. 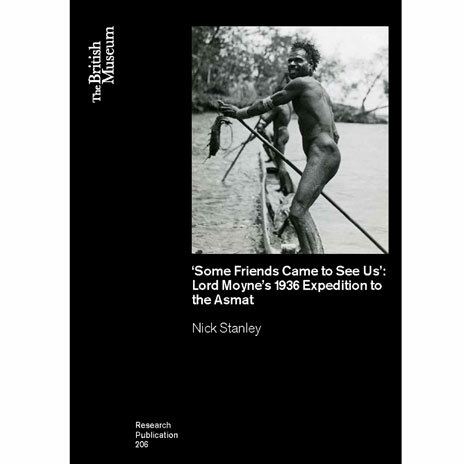 Since its establishment in 1997, it has become a key resource for archaeological researchers. 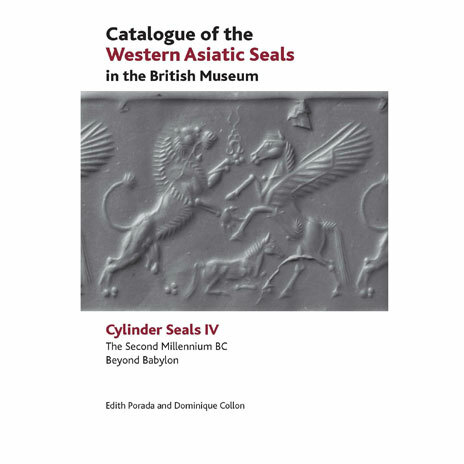 Around 40 per cent of the artefacts recorded on the database are of Roman date, and the principal aim of this publication is to assess the contribution that this resource can make to our understanding of Roman Britain. Author Tom Brindle brings order to this data by showing how it can be used to indicate the presence of 240 previously unknown Roman settlement sites in England and Wales. 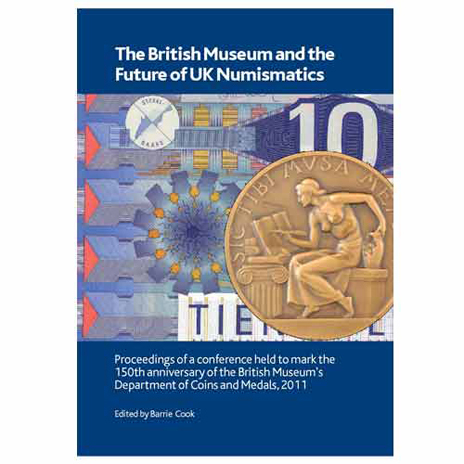 This is an essential reference work for archaeologists, numismatists and students of Roman Britain, as well as for Heritage Management professionals.